Complex, technically challenging, multi-year, multi-billion, and multi-stakeholder projects—in short, "megaprojects"—are the modern flagships of industry. Every industry will encounter them, and yet a staggering 90% currently exceed their budgets and timelines. If the 30-75 trillion euros to be invested in coming megaprojects were managed just 10% better, this could add up to an equally impressive 3-7.5 trillion euros in savings. What is it exactly that makes these projects so difficult to manage? And what can be done to ensure smoother operations? In this exclusive study, we start by walking through the common causes of failure and then begin to lay the groundwork for more successful future project management. In principle, the root cause of megaproject failure comes down to applying “normal” project management approaches where they simply do not fit. 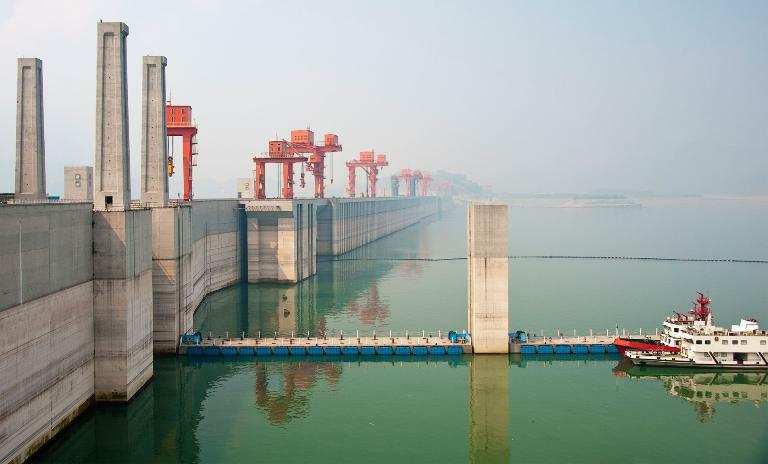 Megaprojects are inherently complex, are unpredictable and shifting in nature, and most importantly, they often lack precedent. This means that successful megaproject management must look to solving a multidimensional puzzle in a constantly changing context. In our experience, to do that effectively you need a RADAR: Rapid and Appropriate Decisions with Accurate Response that is enabled by an executive intelligence office. Ideally, management is able to make decisions based on perfect information. In megaprojects, however, such information is not readily available, nor is it always obvious what information is needed in the first place. The flexibility and agility of RADAR is what makes it such an effective tool. 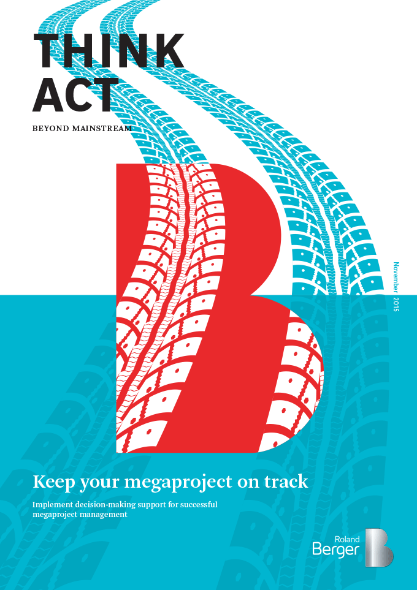 Highlighting two cases in which Roland Berger successfully supported megaproject management, we lay out the differences between RADAR and traditional project management. Using RADAR, you can trade in your old outlook of asking if you’ve accomplished what you set out to do, and exchange it for one far more suited to the complexities of megaprojects—asking are we getting where we want to go?